We offer several types of natural and artificial grass in Noida to suit different type of customer and garden requirements, there is a wide variety of grasses available with us, ready to deliver and install as per requirements like Korean grass, selection 1 grass, bermuda grass, mexican grass and different types of artificial grass for interior floors, exterior floors, walls, balconies etc. We manufacture and supply quality Nilgiri carpet and loose grass in Noida and near by areas. Nilgiri or Korean lawn grass (Zoysia), is also known as Japanese lawn grass, it is a warm season sod-forming perennial grass used for lawns. Zoysia is slow growing grass requires less maintenance, it has very thick, layered padded foliage which offers real cushion like comfort. Nilgiri grass requires nominal watering, fertilizers and mowing requirements etc, it is very attractive with dark green appearance. 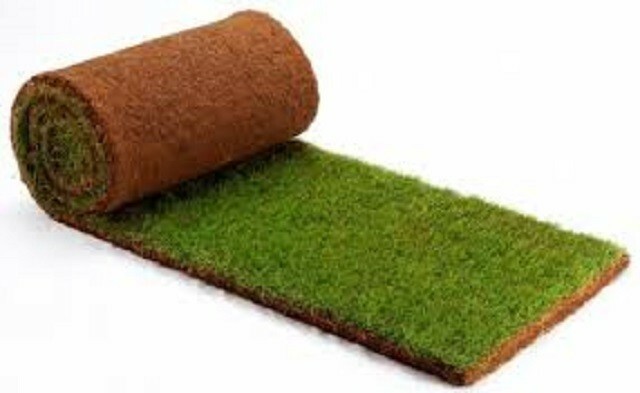 Selection 1 Grass or Mexican Grass is the most popular grass commonly used in landscapes, we manufacture and supply quality mexican grass carpet rolls as well as loose grass in Noida and near by areas. It is popular for its softness and light green foliage. 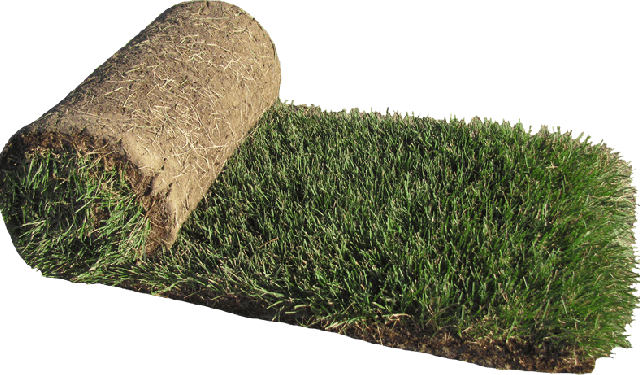 Bermuda Grass or African Grass is one of the another popular grasses commonly used in landscapes, parks, play grounds etc, we manufacture and supply quality bermuda grass carpet rolls as well as loose grass in Noida and near by areas. 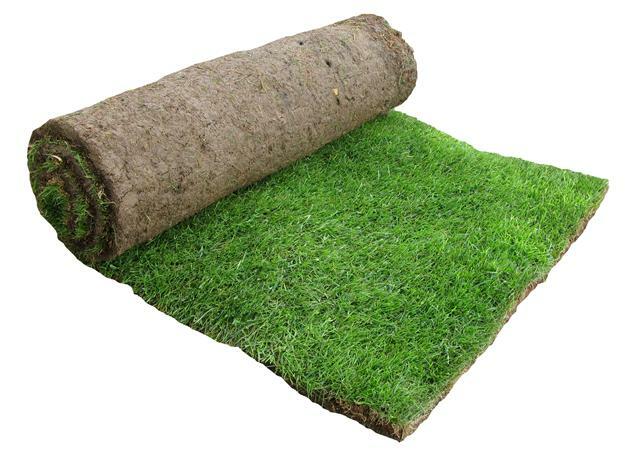 We do not promote artificial grass use in lawns, balconies or livable premises but in many environmental conditions we don’t left with options to have real grass, real grass is little difficult to maintain as well as needs bright or sun light to grow and remain green for years. 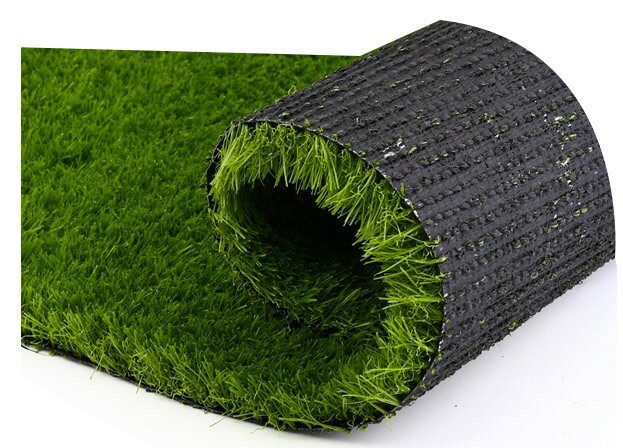 By the time there are improvements in quality of artificial grass available in the market, we offer various types of artificial grass to meet most of customers.